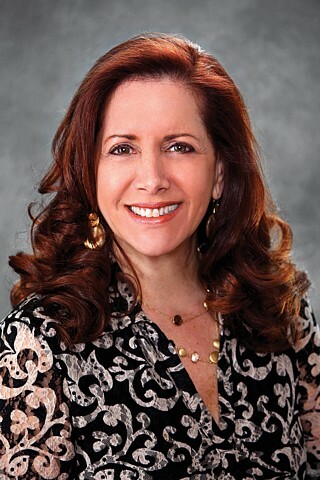 Consistently ranked as one of the top real estate agents in the Greater Boston area, servicing Brookline, Chestnut Hill, Newton, Boston, and surrounding communities, Michele is known for her expert marketing strategies, attention to detail, and personalized service as an effective negotiator. A testament to her commitment to providing excellent service and full attention to the needs of her clients is evident by the loyal following Michele has maintained for nearly thirty years. Michele works with her clients using creative methods to maximize the value of each property she sells. Whether it is advice on "staging" a home, helping to arrange for minor repairs or providing guidance through a large construction project, she brings positive energy from beginning to end. Michele makes it her business staying informed and supportive on important community issues, enjoys her involvement with her favorite charities as well as fundraising for many non-profit organizations.